Top sci-fi movie gadgets that you can actually buy. If you love technology then you must have watched sci-fi movies too like Star Wars, Iron man and everyone’s favourite Star Trek. Top sci-fi movies have actually shown us the possibility of a greater and more advanced technology, they have shown us many things that we don’t have but want. Many of them actually predicted the future as they showed technology which are a reality today. Remember the communicator that was in Star Trek which was used for communication? Back then there was no way of communicating with someone wirelessly but now everyone has a mobile phone. Let’s go a little more in the past, in 1968 a movie came called ‘A space odyssey’ which predicted a technology that we call today- ‘Tablet computers’ and of course how can we forget Back to the future Part 2 which came in 1989 and predicted The Wearable Tech. Most of the things or tech that I mentioned above are common today in this era but what if I told you that you can actually click photos with your glass? Or you can leviate audio speakers? These things might sound crazy but they are reality today. 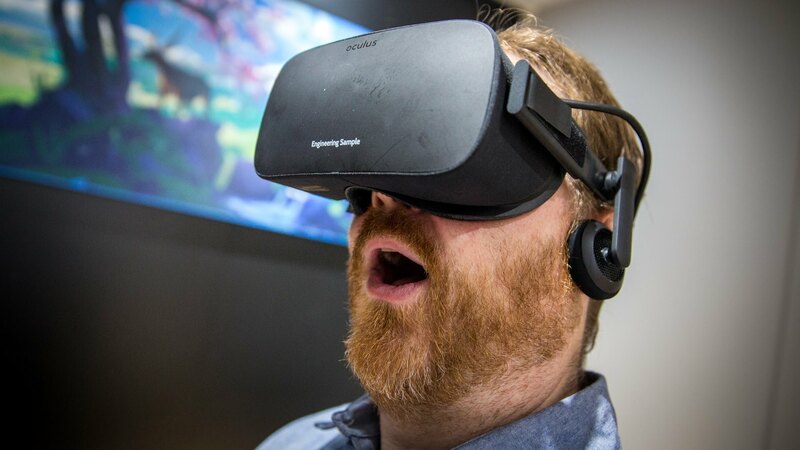 In this article we’re going to tell you about Top Sci-Fi movie Tech that you can actually buy. Smart watch or what most people call, ‘wearable tech’ is something which was considered as an impossible piece of tech until we were actually shown one. 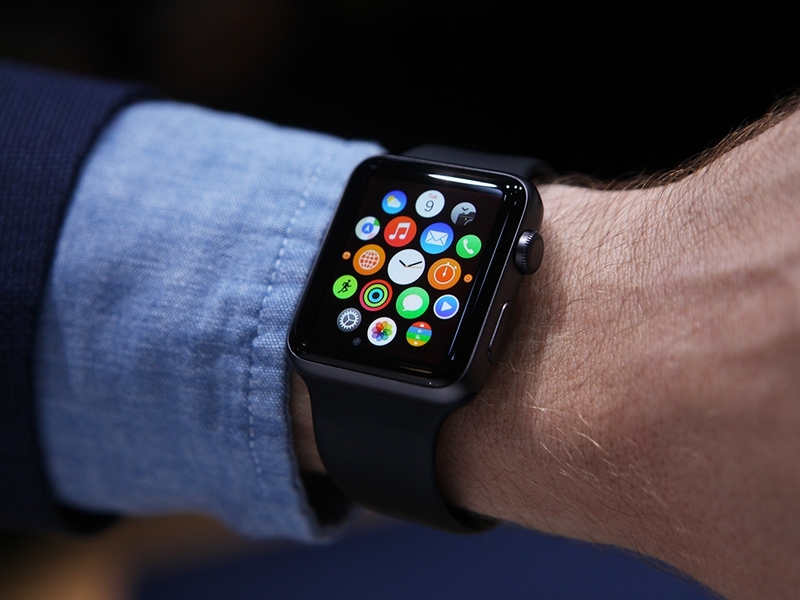 Wearable tech is still less in number but is eventually getting mainstream. There are many brands that are manufacturing smart watches which are capable of doing things that you can’t imagine like making phone calls, measuring your heartbeat, showing you your notifications and much more which is beyond your imagination. This tech which is eventually getting mainstream is really doing well in terms of advancement. You can go to retail shops and can buy any smart watch which suits your personality and you can also customise it by getting bands and giving it your own taste. In 1989 we saw in the film Back to the future part 2, Marty McFly riding a skateboard like thing which was literally hovering from the ground and hence got its name, ‘Hoverboard’, this might seem to be a crazy thing but a company called Hendo has actually made this thing come to reality. Hendo has introduced a Hoverboard which not as intense as the Hoverboard that we saw in the film because it’ll hover about an inch from the ground but is still is a pretty dope thing. 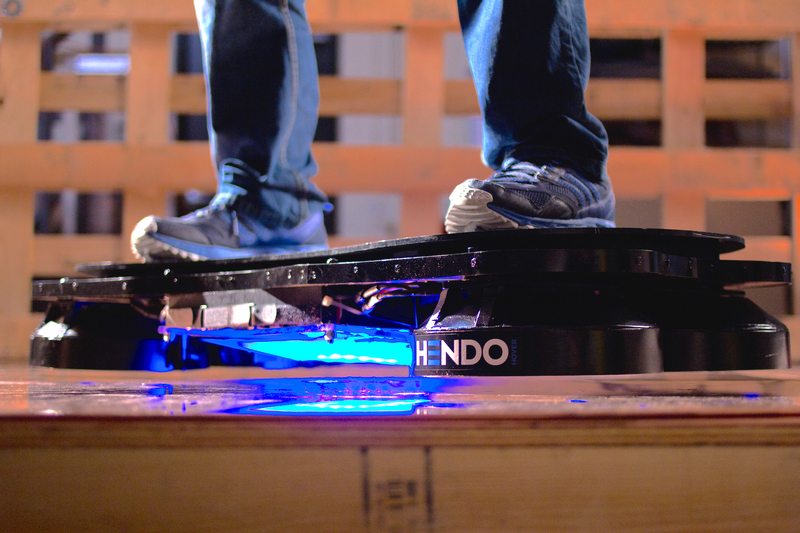 The only downside is its price, the Hendo Hoverboard is priced at an insane amount of $10,000(₹6,70,000 approx.) which is why Segway have introduced their Hoverboard kind of thing which is a hands free 2 wheel self balancing electric scooter. Not precisely a Hoverboard but is fun to ride. All you have to do is keep your feet on the two sensor pads. To movie forward you have to lean forward and to move stop stop, lean backwards.You can buy those self balancing electric scooters from various websites and they are available for $500(₹33,000 approx). We saw the potential and a hope for the existence of a virtual existence for the first time in the 2013 movie called ‘Her’, this movie is about a virtual assistant which sounded very interesting and people were actually curious about the existence of such technology. Today we can have our own personal virtual assistant. Amazon Echo is one example. 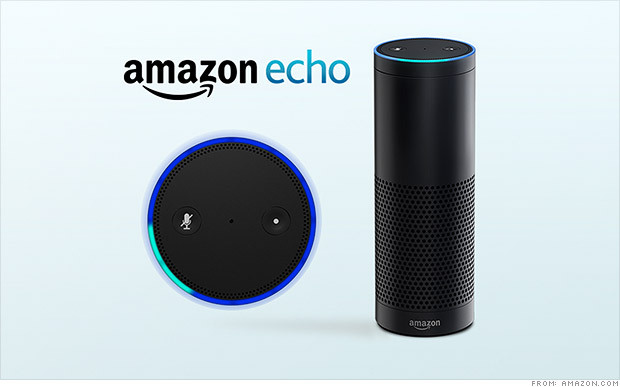 You can BUY your virtual assistant, this is, The Amazon Echo at the price of a low end smartphone. You can buy the Amazon Echo from Amazon.com at a price of $180 (₹12,000 approx.) This virtually assistant can do many things for you like playing a song, setting alarm, telling you about the weather condition answering your questions and much much more, plus this also doubles up as a speaker. So it’s basically a voice-controlled speaker with a built in virtual assistant. Coming back to back to the future 2 again, we saw the characters having wearable tech. In the movie we saw Marty McFly’s children wearing some kind of glass which handled phone calls and notifications. That glass or that piece of tech gained so much of attention of tech geeks that they were actually wondering whether or not this thing would actually exist?! We saw that dream tech turned into reality when Google showcased their Google glass. 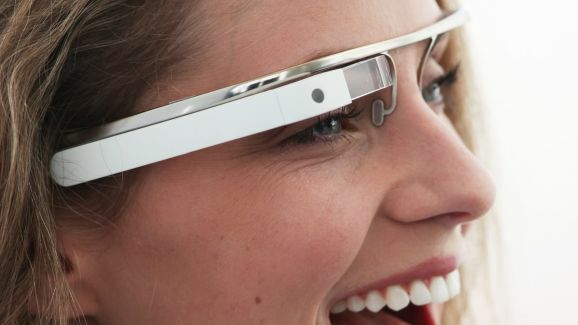 Google glass is a wearable tech which you wear like a normal pair of spectacles. It is a voice recognition based gadget which can show you maps in front of your eyes. It can capture images, record videos, answer your question and much more as it has Google Now which is pretty obvious. Looks wise it is very boring but is very very useful in day to day life. Though it is not directly available to the consumers but we’re sure that it soon will be. I'm an 18 year old with a peculiar interest and crisp knowledge about the latest technology and gadgets. I have a strong command of language and writing. I also make quality tech videos on YouTube.